On February 15, 2018, Fujifilm announced the X-H1; a brand-new “Hybrid” still/video camera which is without a doubt the most versatile of all X-series cameras. Jonas RaskGordon Lang from Camera LabsAs an official X-photographer, Fujifilm Middle East kindly provided me with an X-H1 + Vertical Power Booster grip (Battery grip) for 7 days. The camera tested was pretty much a production copy and had a 1.0 firmware installed; likely the same as when the camera will be available early March. 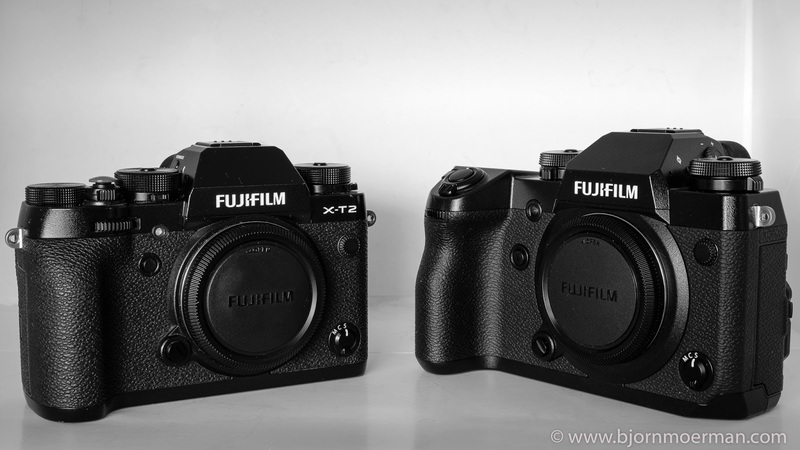 Because, I don’t call myself a videographer, I will only look at the X-H1 as a still photographer. 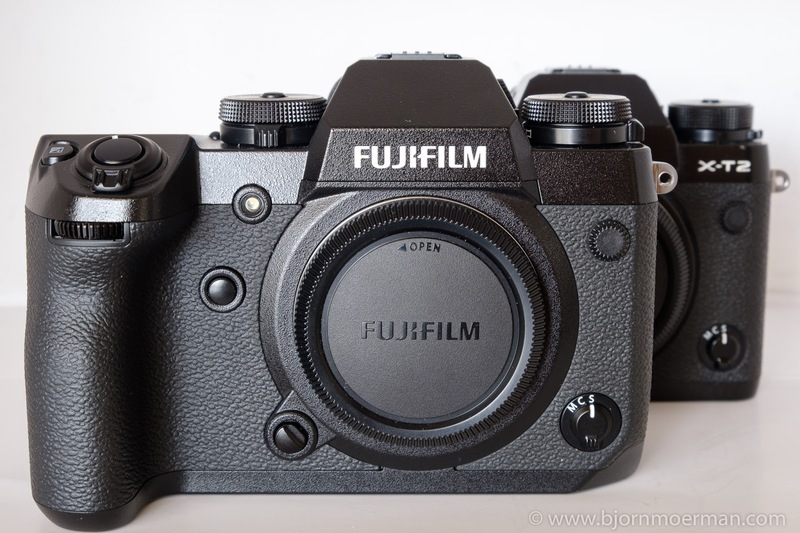 FUJIFILM X-H1 - FIRST LOOK BY A PHOTOGRAPHER posted on Bjorn Moerman on February 25, 2018 7:30 pm .